Offering you a complete choice of products which include parboiled rice and ponni rice. We are able to come up with a vast range of Indian Parboiled Rice. 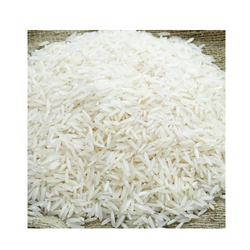 The rare flavour and aroma of the Indian Parboiled Rice is the key to its popularity in the national and international markets., this rice is widely exported to the Arab countries where many traditional rice dishes are cooked with basmati. Our clients can avail from us a wide range of Ponni Fresh Rice, which is fine in quality.This ponni rice has small grains and has a unique aroma. Ponni rice is cultivated in pure and hygienic manner and has been grown using excellent quality fertilizers in rich soil. This ponni rice is packed with best material for the purpose of sale. We are offering this ponni rice is cost-effective price.